“Well, quite frankly I think we should all just go and join covers bands,” says songwriter/guitarist/singer Jan Hellriegel. Fortunately for local music she speaks in jest, but there must have been times when she was tempted. Being asked to stop playing by nightclub staff is something a band of the Ears’ quality shouldn’t have to put up with. 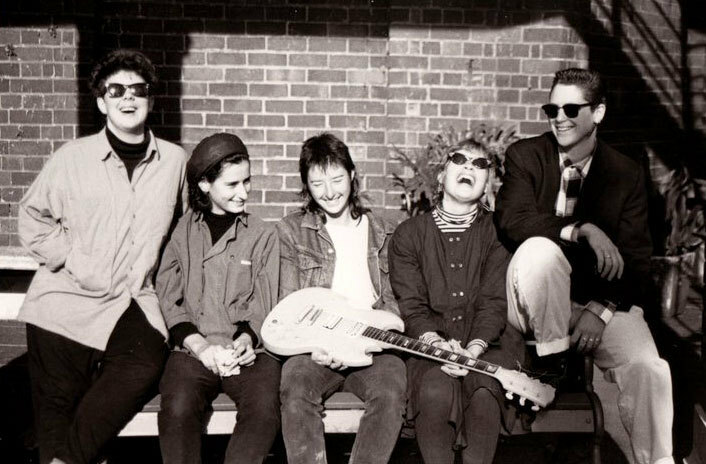 Cassandra’s Ears formed three years ago when Jan decided to play at the Dunedin Women’s Festival, and asked her neighbours at an Otago University café table to form a band with her. They learned to play their instruments in two weeks. Since then they’ve played countless gigs, contributed a song to the less-than-memorable Weird Culture Weird Custom student radio compilation, moved from Dunedin to Auckland and released their Private Wasteland EP. The Dunedin-Auckland pilgrimage is one many of the country’s best bands have made, despite the fact that at times Auckland’s good live venues could almost have been counted on the nails of one finger. Jan says she found the Auckland scene quite good. The most directly political song on the EP is ‘Worker’s Lament’, and it’s one of the best, musically and lyrically. “Yeah, it’s quite funny,” says Jan, “so many people have different ways of approaching what that song means. The way I think of it is totally different from the way everyone else thinks, but that’s alright. Some critics are going on about how it’s about me not having any time to do any creative stuff, but it’s actually to do with working people just never having time to explore the “important” things in life. 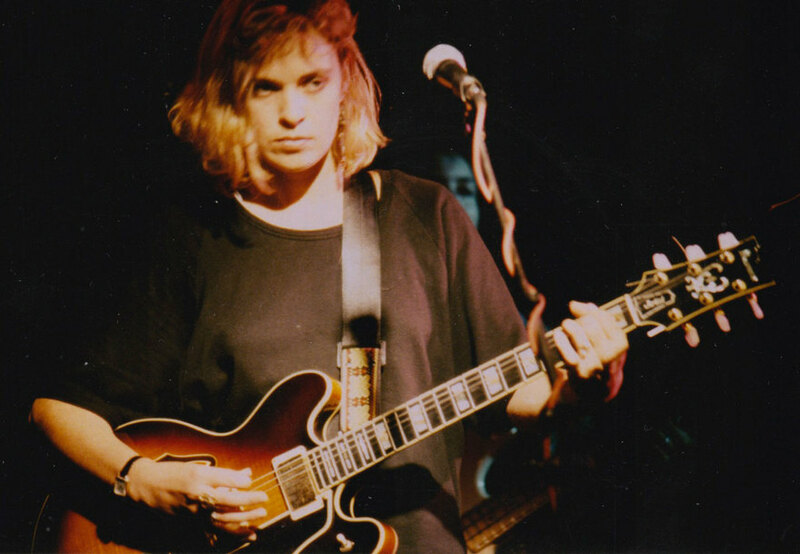 Jan was brought up listening to disco and Neil Young but at the moment New Zealand music is the biggest influence on her writing. Jan Hellriegel in Cassandra's Ears. Although Cassandra’s Ears’ vocal harmonies give the group their distinctive sound, the lyrics are written with the melodies, not as an afterthought. Who indeed. But while divine inspiration remains a mystery, it’s a safe bet that the album Cassandra’s Ears will be recording next March will contain some of the best melodic pop songs of 1989. “My wish is my command” goes one of the songs on Private Wasteland. Cassandra’s Ears are a band with the potential to make their every command come true.